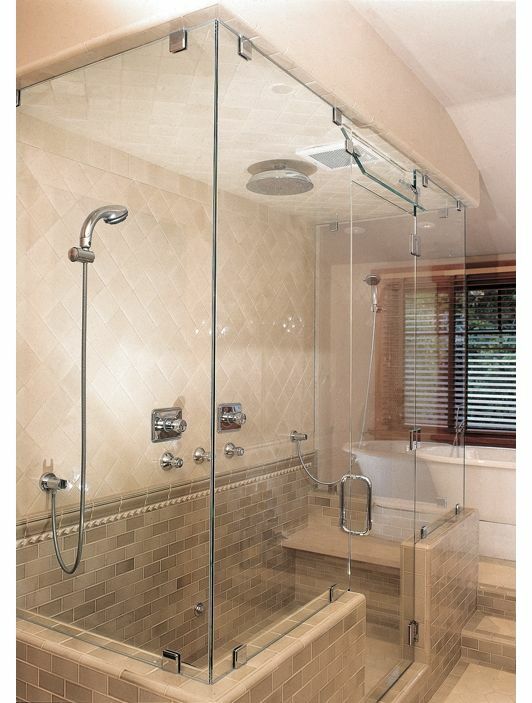 We specialize in both residential and commercial custom shower glass services which include but are not limited to, frameless glass shower and tub enclosures, custom glass shower doors, custom mirrors (clear, antique, black, custom, etc), custom glass interiors such as shelves, glass countertops & tabletops, Glass cabinets, coated/painted glass backsplash. We also do insulated glass, glass replacement, glass hand railing, sand blasting, and many more. Call us today for a free quote!